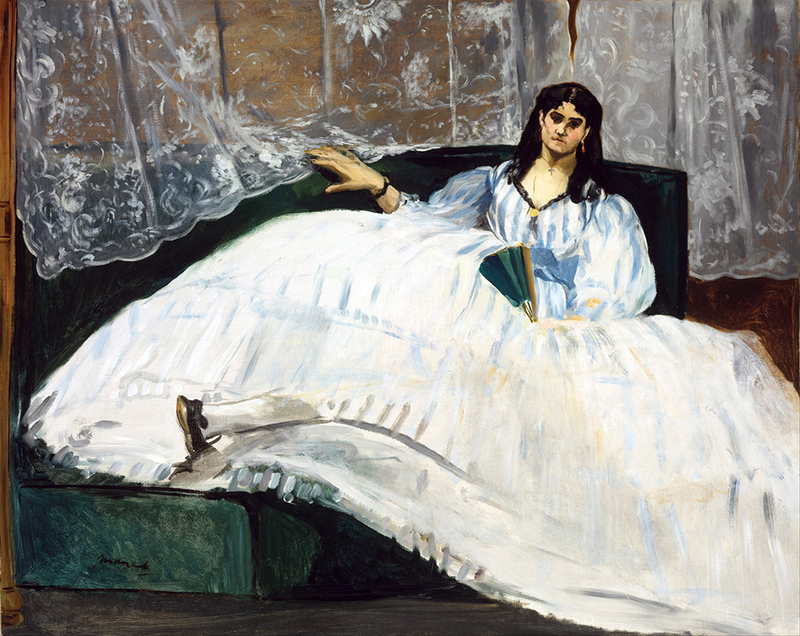 In New York, the presentation focuses specifically on the black female figure, beginning with Edouard Manet’s 1860s portrayals of Laure, the model who posed as the maid in Olympia. In Paris, a broader and expanded treatment of the black figure begins with portaits by Marie-Guillemine Benoist and Jean-Louis André Théodore Géricault at the start of the 19th century. The curator of the exhibition in New York is Denise Murrell, Ph.D., Ford Foundation Postdoctoral Research Scholar, Wallach Art Gallery at Columbia University. The exhibition is based on Denise Murrell’s 2013 dissertation for Columbia University’s department of art history and archaeology, as is the forthcoming Posing Modernity catalog, to be co-published by Yale University Press. The exhibition has been developed through the generous support of the Ford Foundation and the Terra Foundation for American Art. It is organized by The Miriam and Ira D. Wallach Art Gallery, Columbia University in the City of New York, and the Etablissement public des musées d’Orsay et de l’Orangerie, Paris. 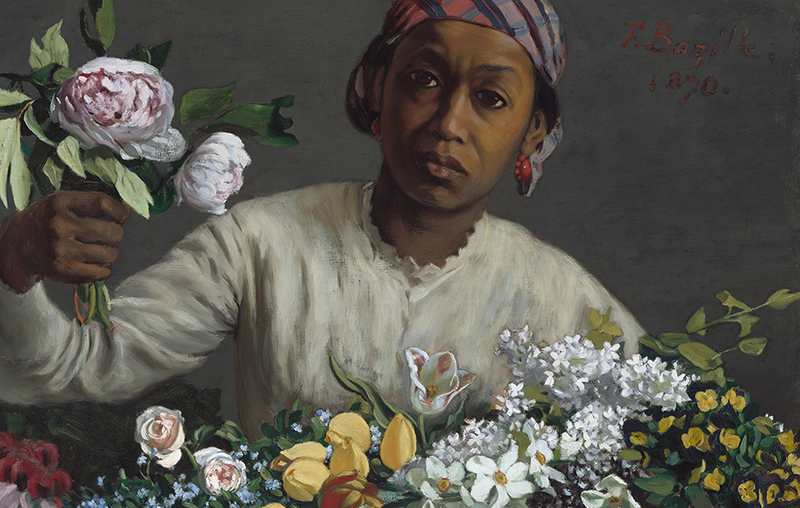 The exhibition, Posing Modernity: The Black Model from Manet and Matisse to Today, will be on view at the Wallach Gallery from October 24, 2018 to February 10, 2019, with an Opening Reception on Tuesday, October 23 from 6-8pm ~ and will then be expanded at the Musée d’Orsay from March 26 to July 14, 2019. In addition, Duke Ellington’s Portraits and Self-Portraits will take place on Thursday, October 18 at The Lenfest Center for the Arts. 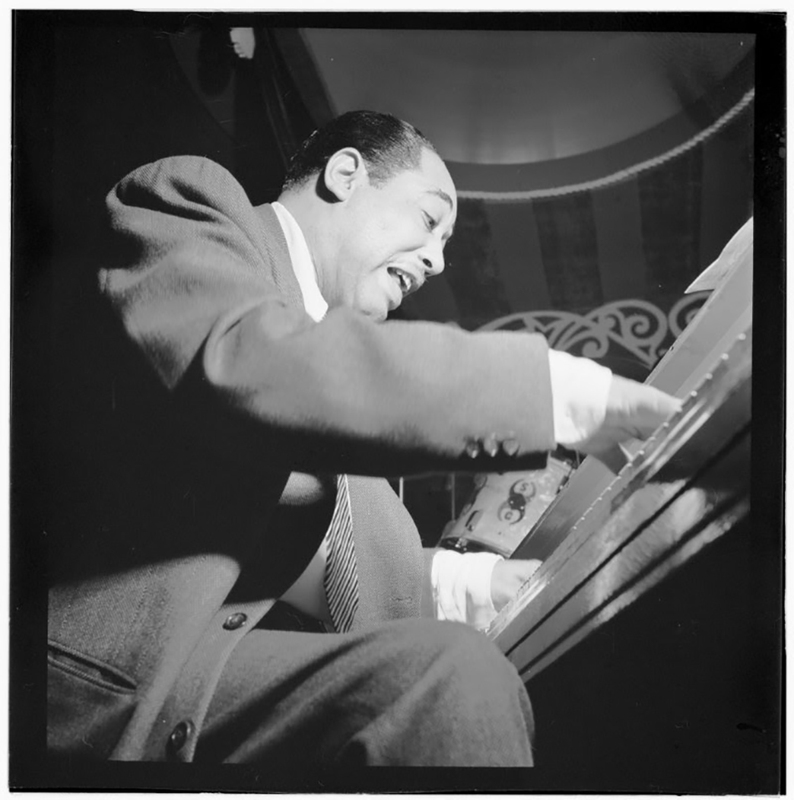 This live music and illustrated presentation highlights Duke Ellington’s musical self-portraits and his portraits of people he admired ~ many of whom were black women. 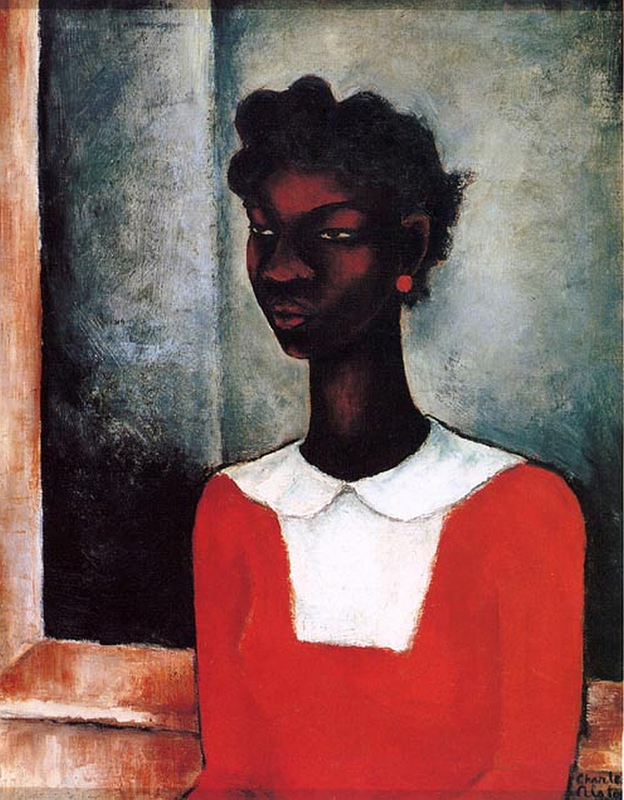 Ellington composed several of these works just prior to Matisse’s visit to Harlem in 1930-31; they could well have been among the works the French artist heard while here. This event is a collaboration between the Miriam and Ira D. Wallach Art Gallery and Center for Jazz Studies, Columbia University. Reserve your seat Here. The Wallach Art Gallery, Lenfest Center for the Arts at Columbia University is located at 615 West 129th Street (enter on 125th Street, just west of Broadway). The Gallery is Free and Open to the Public.